Biscayne Dental Center is a multi-specialty cosmetic dentistry practice in North Miami that offers a wide array of dental services under on roof. Unlike other practices, the professional team at Biscayne Dental Center can offer oral surgery, general dentistry, and an endodontist and periodontist all in one practice. 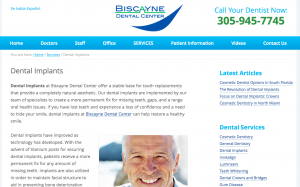 The Absolute Web Services web design and marketing firm completed a new medical website built on the WordPress platform to help represent the dynamic services available from Biscayne Dental Center. The Biscayne Dental Center is committed to creating healthy, attractive smiles that improve overall oral health. Dental professionals at the practice include periodontics specialist Dr. Mario Iraheta, comprehensive and general dentistry dentist Dr. Edgar Lopez, oral surgeon Dr. Brad Santelli and others. Each dentist works in conjunction with one another to diagnose, treat, and help every patient who walks through the door. 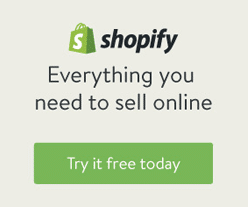 Their new website was built by the Absolute Web Services Miami web design firm on a custom WordPress platform. 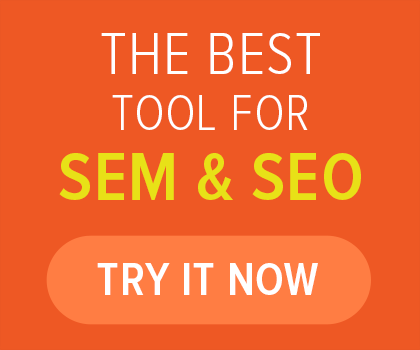 With the wide range of services offered at this cosmetic dentistry practice, AWS devised a simple navigation platform that gives patients a resource to educated themselves on the services offered. Profiles of the dentists, staff, and treatments provide potential clients a glimpse into everything that the practice has to offer. Their cosmetic dentistry services are designed to improve and correct oral health issues that arise throughout life. Dental implants at Biscayne Dental Center replace lost and damaged teeth with a fairly permanent solution. Crowns, bridges, and more dependable dentures are all securely installed through the use of dental implants. This practice also offers minimally invasive dental services that include veneers, Lumineers, Invisalign, and much, much more. 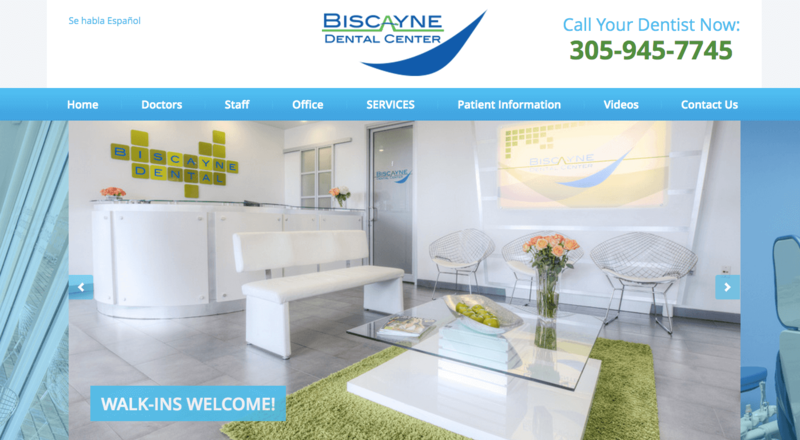 The Miami web design team at Absolute Web Services designed the Biscayne Dental Center to meet the needs of the client. This medical website offers patient information videos, more than 12 detailed service categories, and even forms to fill out before a visit. 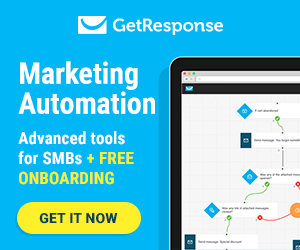 Contact information is incredibly accessible to allow site visitors to easily set up their next appointment. 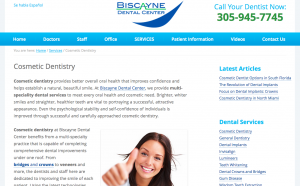 Biscayne Dental Center is a comprehensive dental practice in North Miami that helps people smile healthier. Oral health is essential to overall health, and setting up routine visits and fixing issues is essential in maintaining that health. The new website designed by the Miami web design team at Absolute Web Services provides simple access to dental information and an in-depth look at the multi-specialty cosmetic dentistry practice at Biscayne Dental Center.